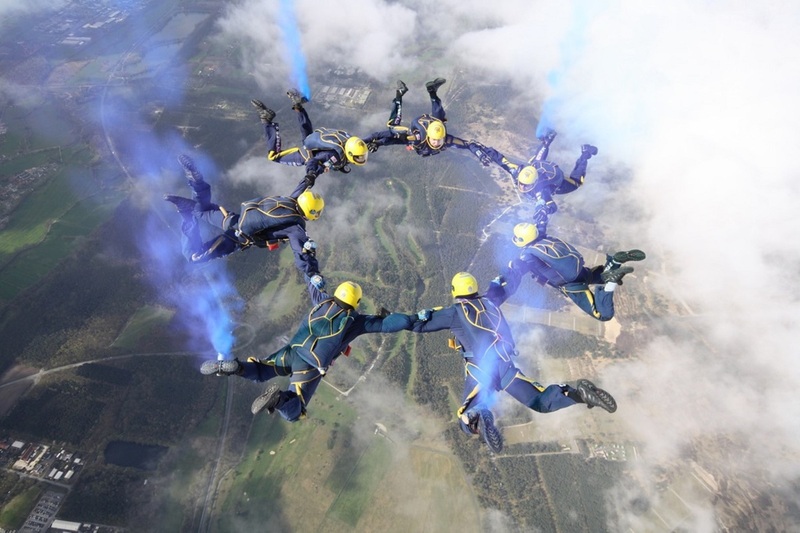 A crack army parachute display team is among the first aerial attractions to be confirmed for this summer’s first ever Great Yarmouth Air Show. 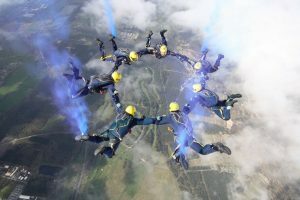 Smoke-trailing skydivers from the Tigers team will plummet at 120mph and twirl in the sky over the seafront at the new June event over the weekend of June 16-17. 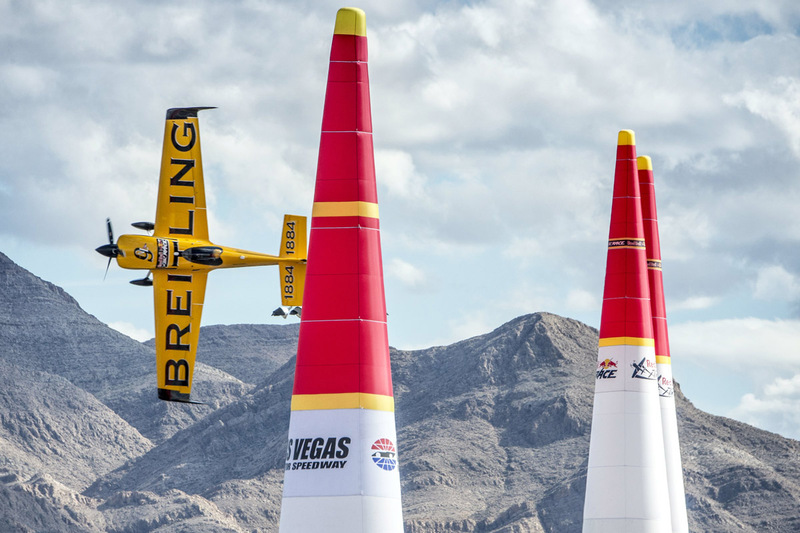 Show director Asa Morrison said: “The air show is working hard to draw up an exciting line-up of aerial displays – and getting the Tigers on board gives us a roaring start. The show is being organised by the Greater Yarmouth Tourism and Business Improvement Area, to bring in more visitors to the resort, and is expected to provide a £10m boost to the local economy. The Tigers are serving infantrymen from the Princess of Wales’s Royal Regiment. 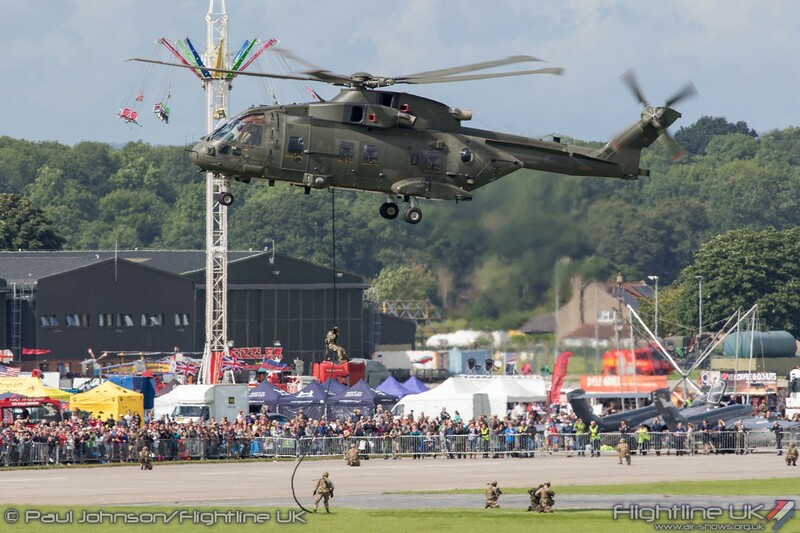 The team was formed in 1986 and performs up to 50 displays a year in the UK and abroad ranging from village fetes to major air shows. 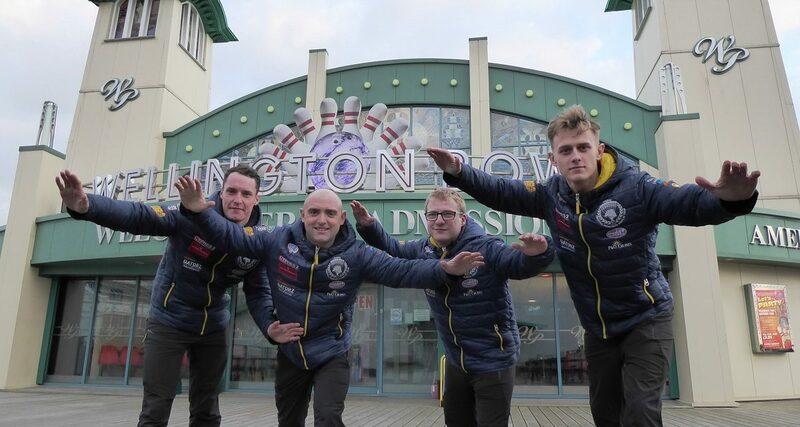 This summer’s debut of the Haven Great Yarmouth Air Show will feature around a dozen aerial displays each afternoon in front of a crowds who will get a grandstand view along the Golden Mile seafront. There will also be stalls and attractions, while local businesses are being encouraged to hold special events to coincide with the major event.